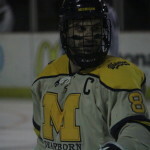 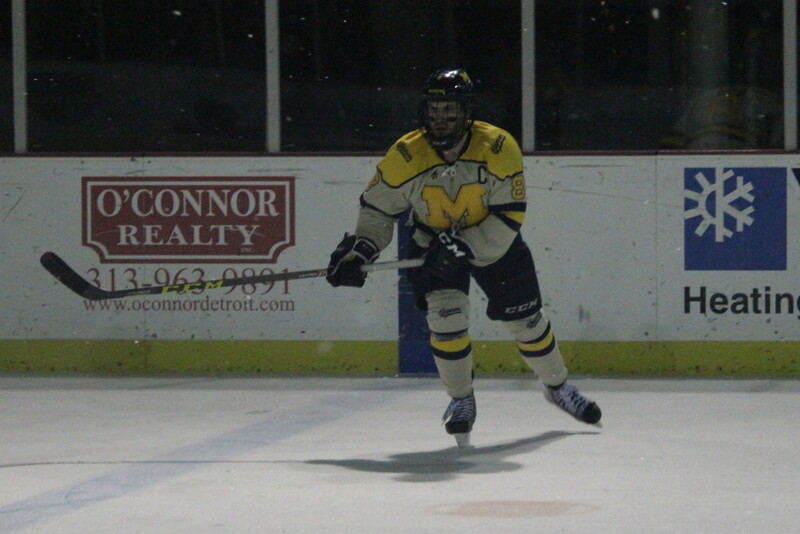 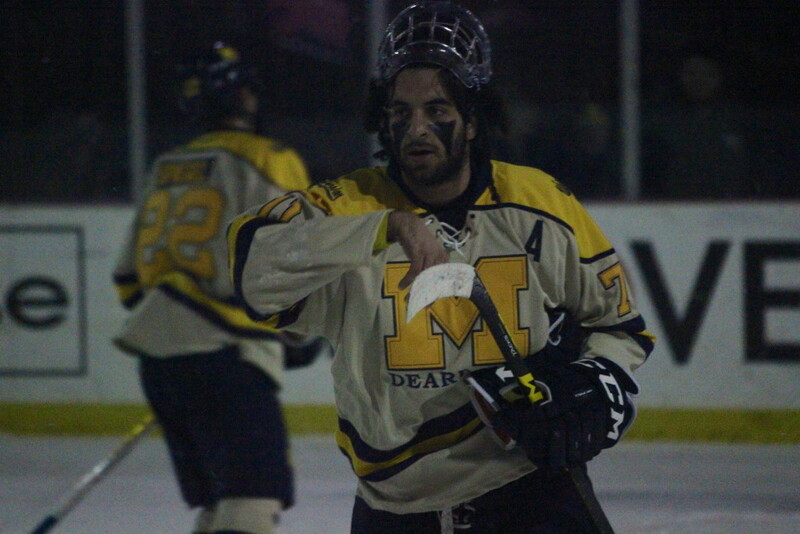 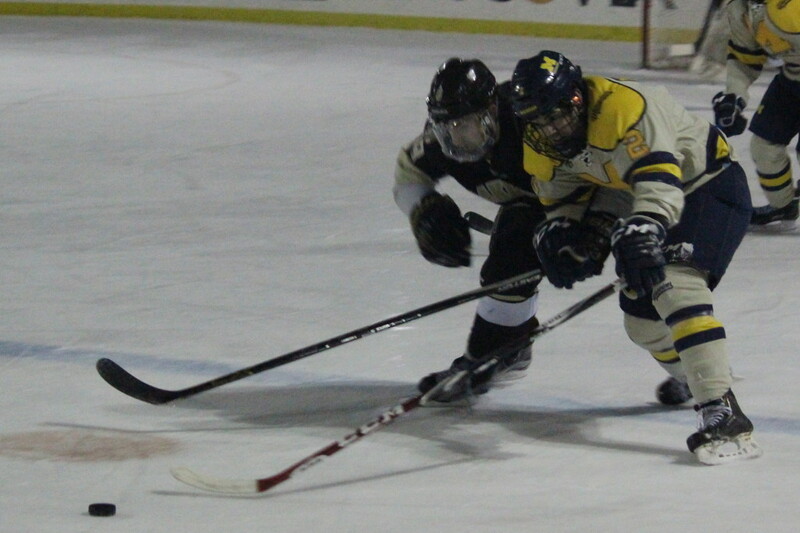 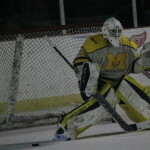 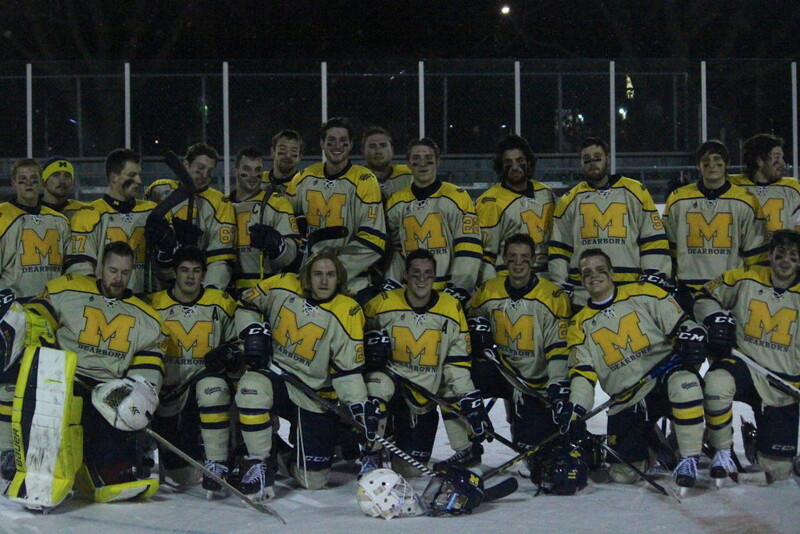 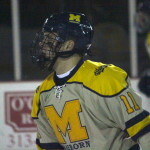 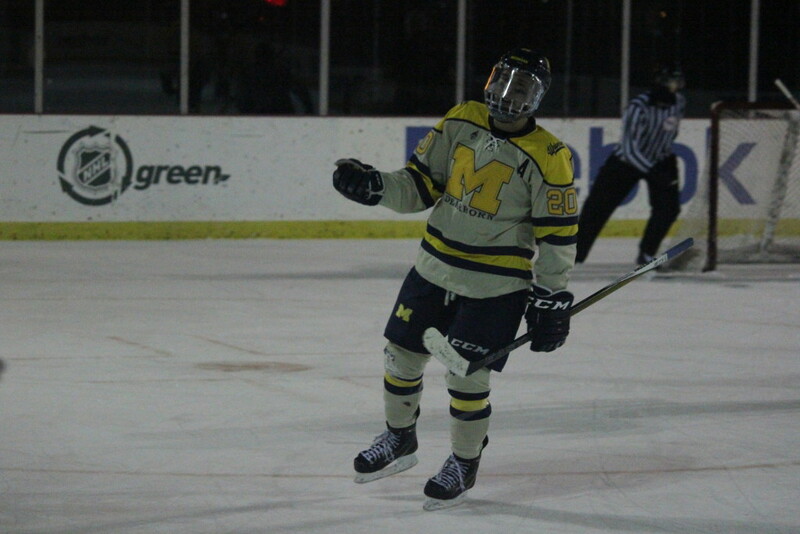 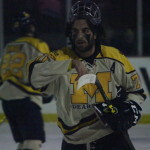 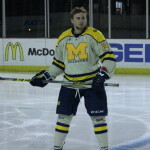 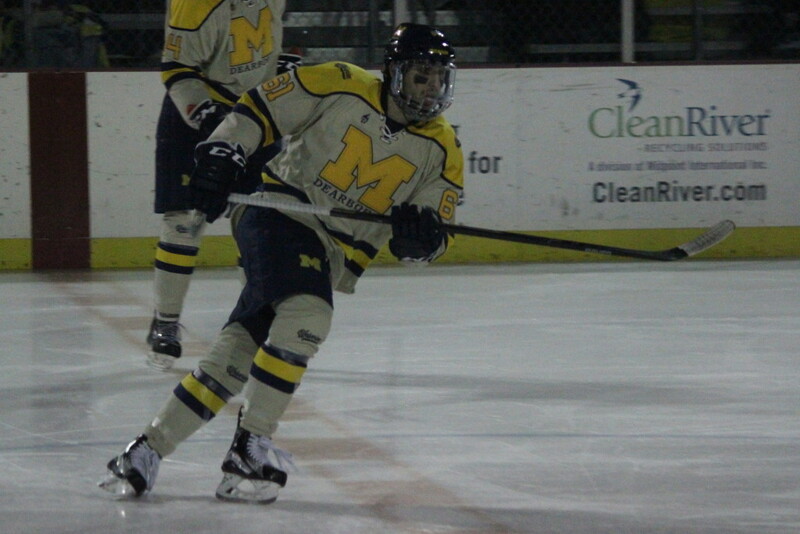 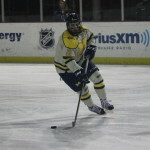 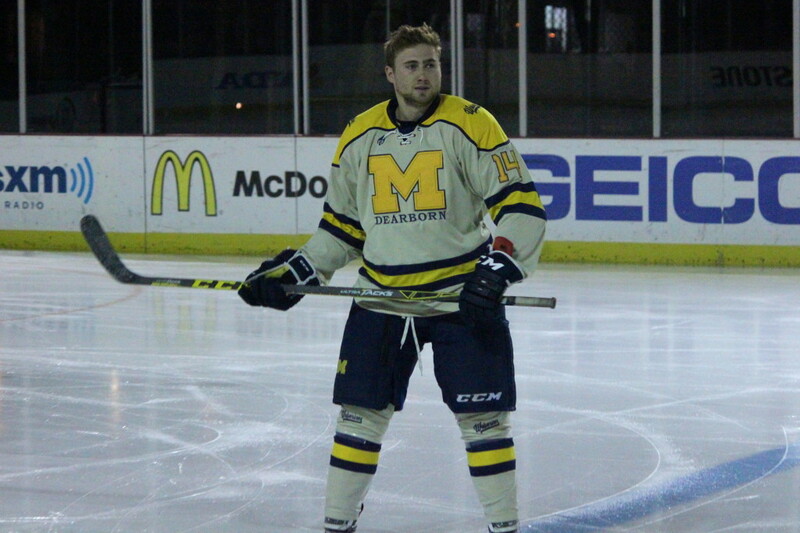 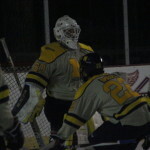 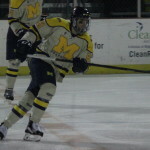 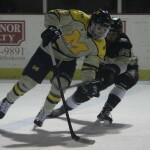 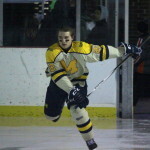 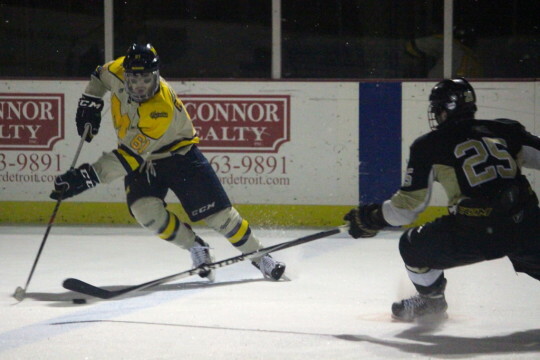 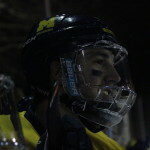 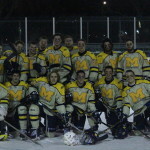 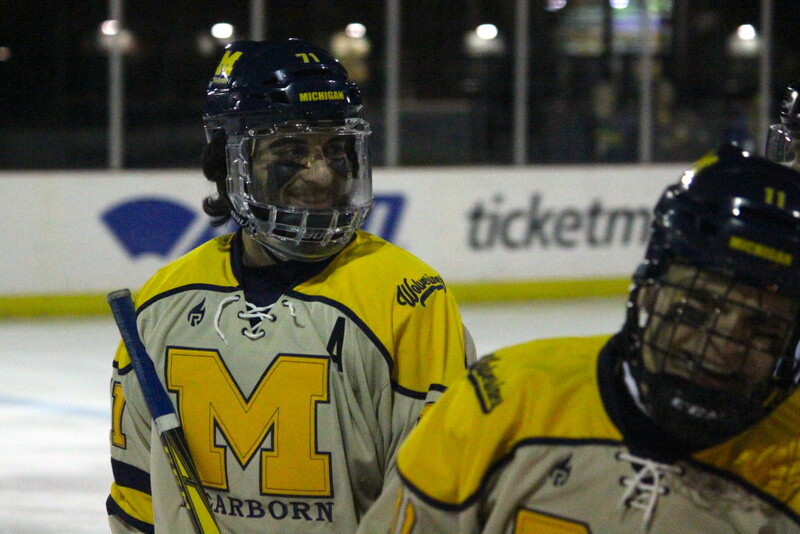 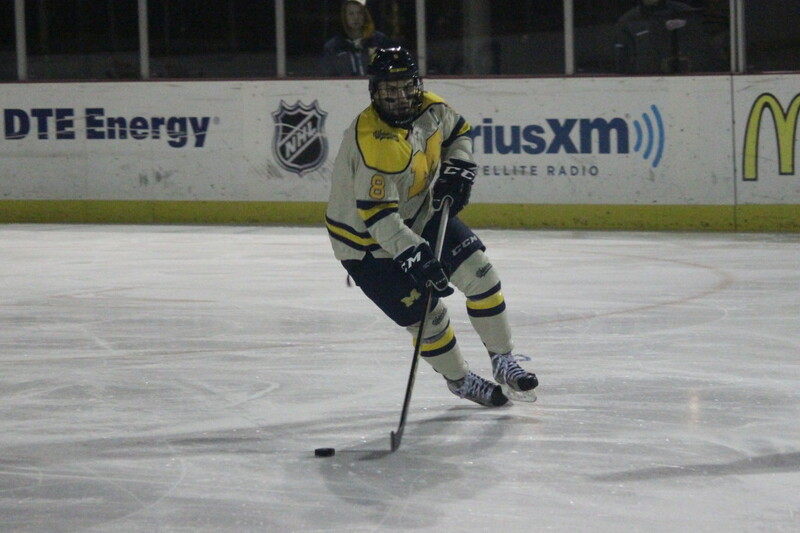 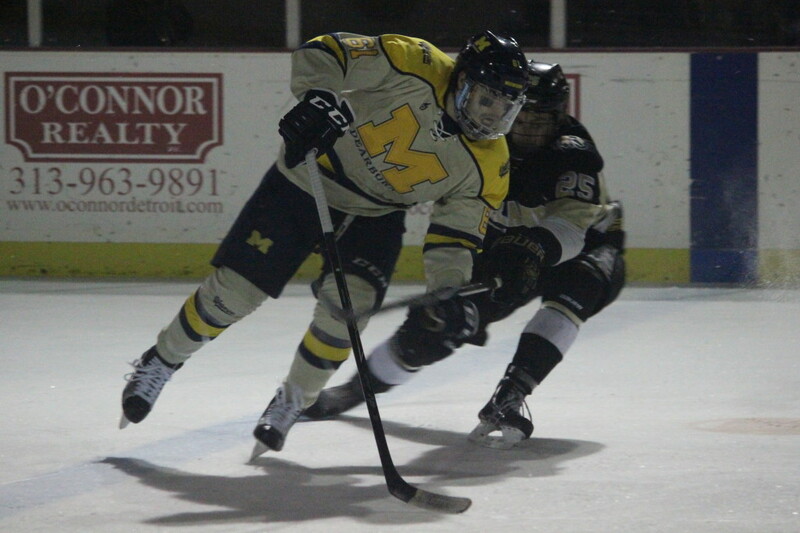 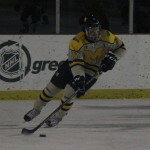 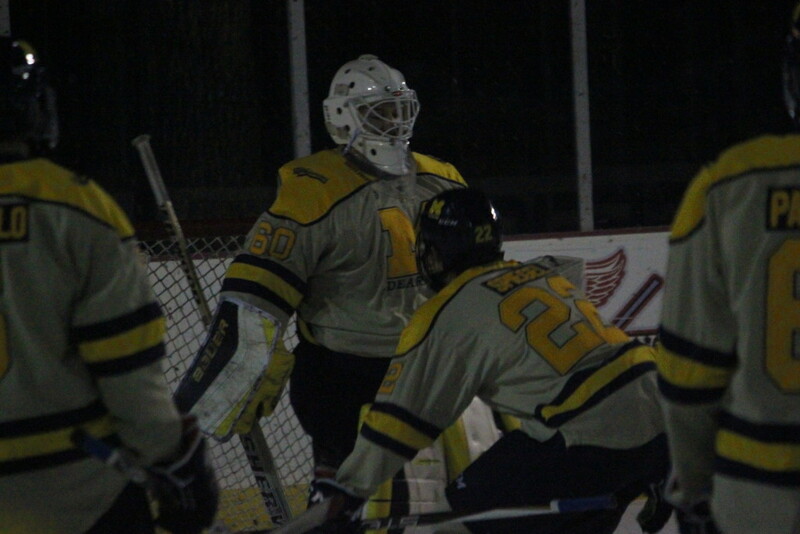 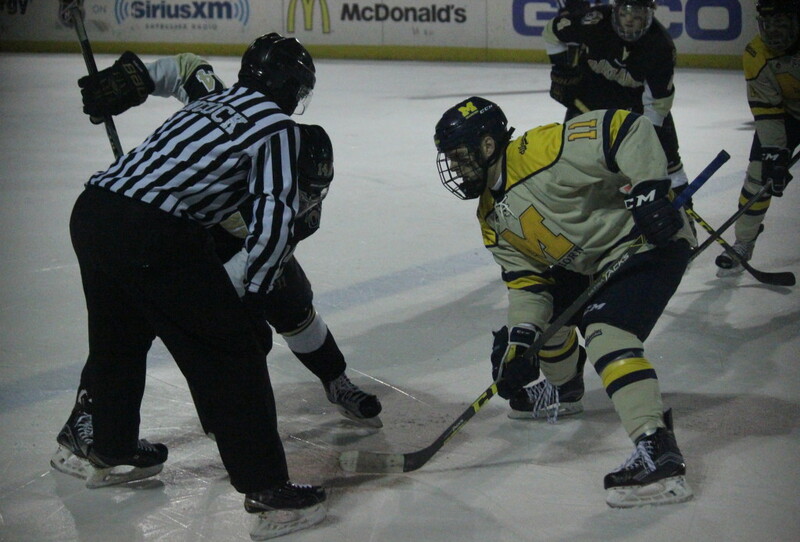 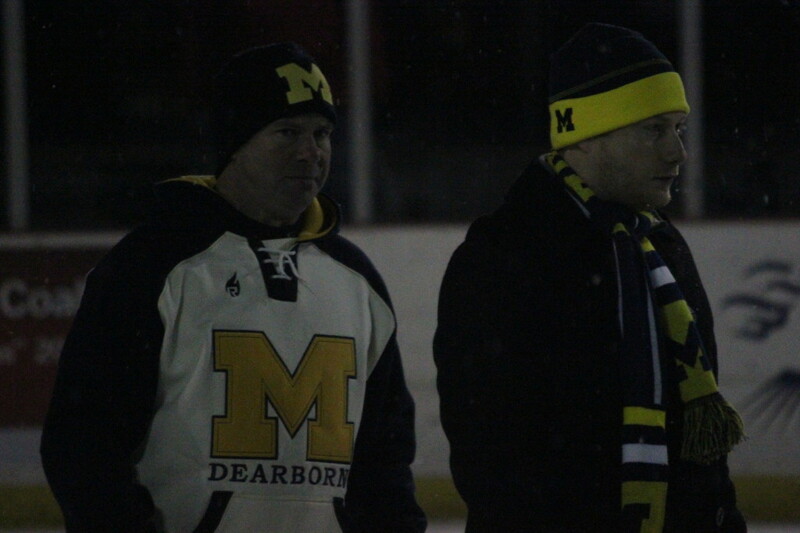 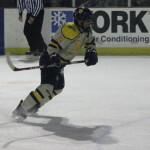 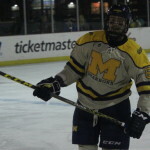 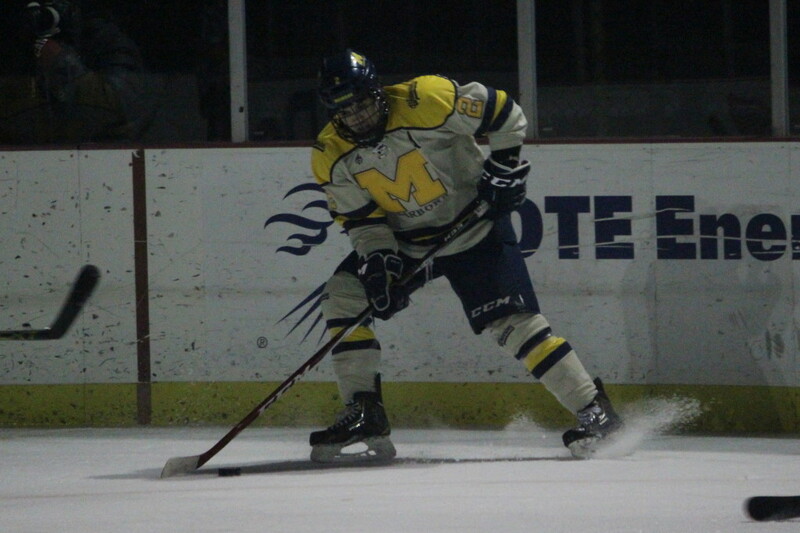 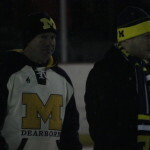 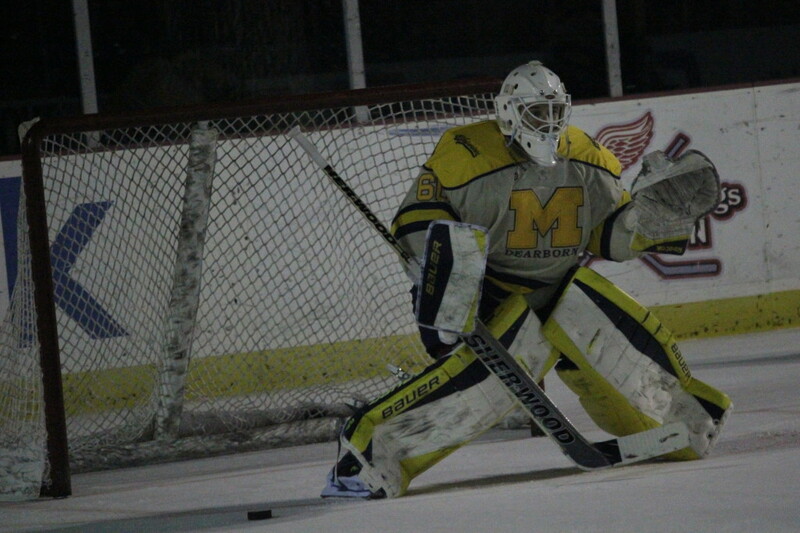 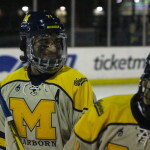 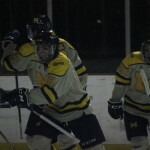 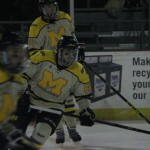 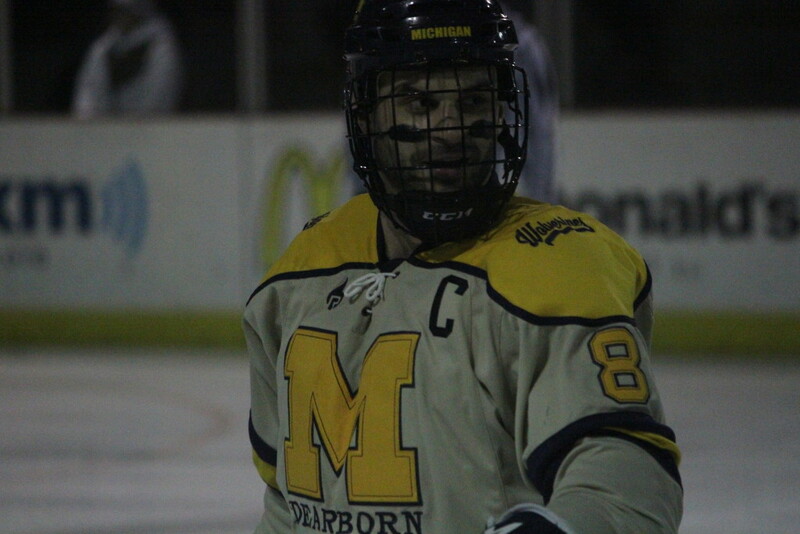 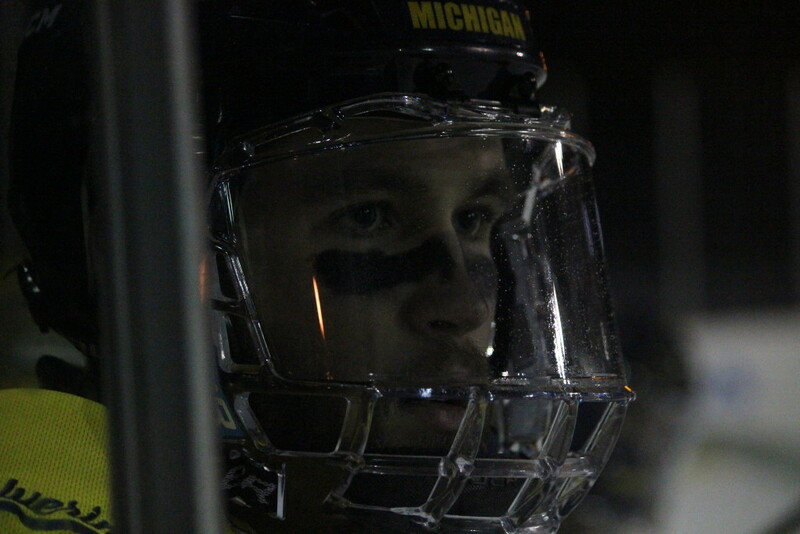 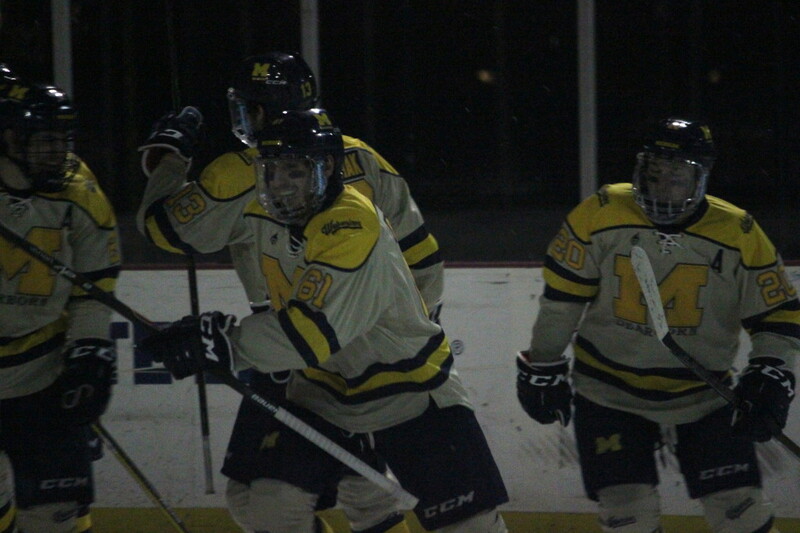 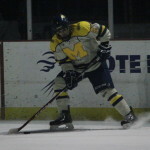 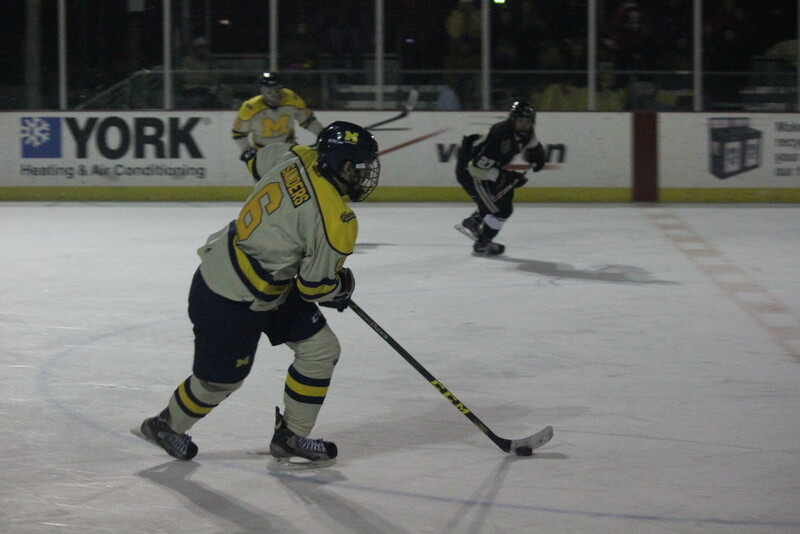 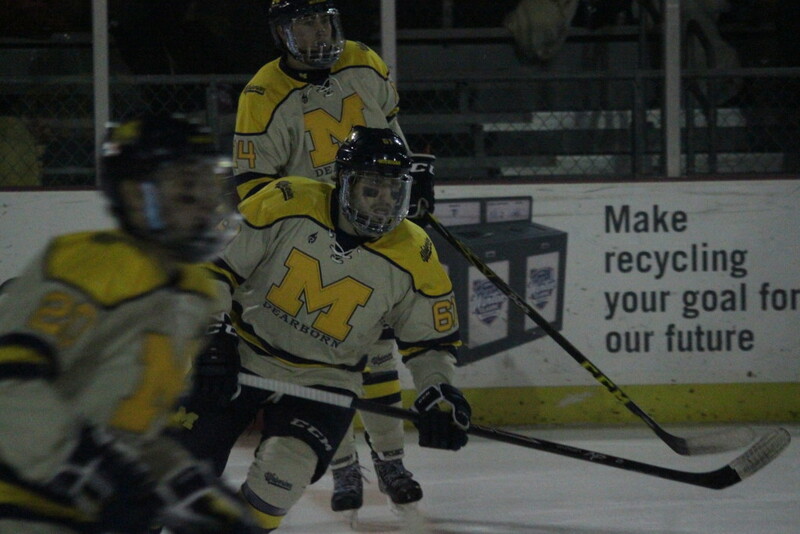 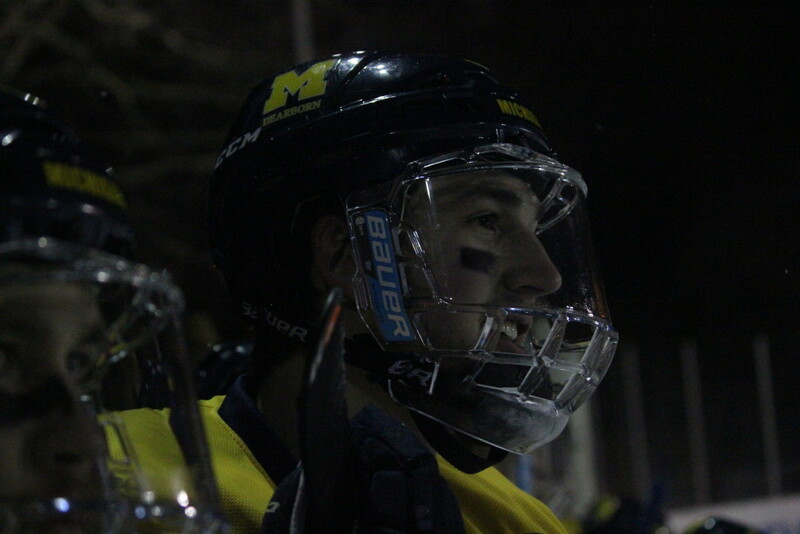 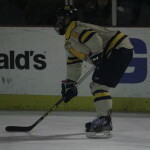 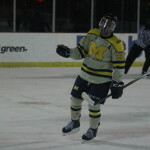 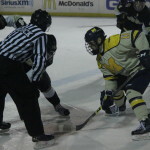 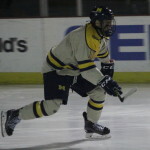 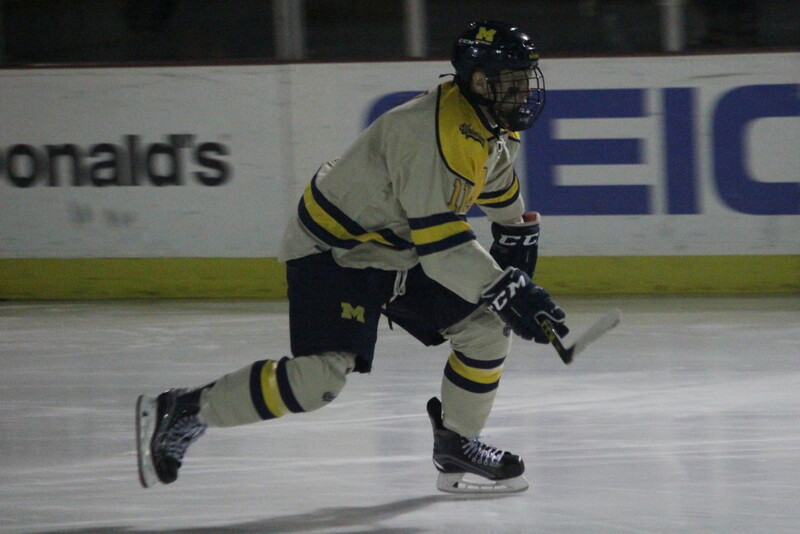 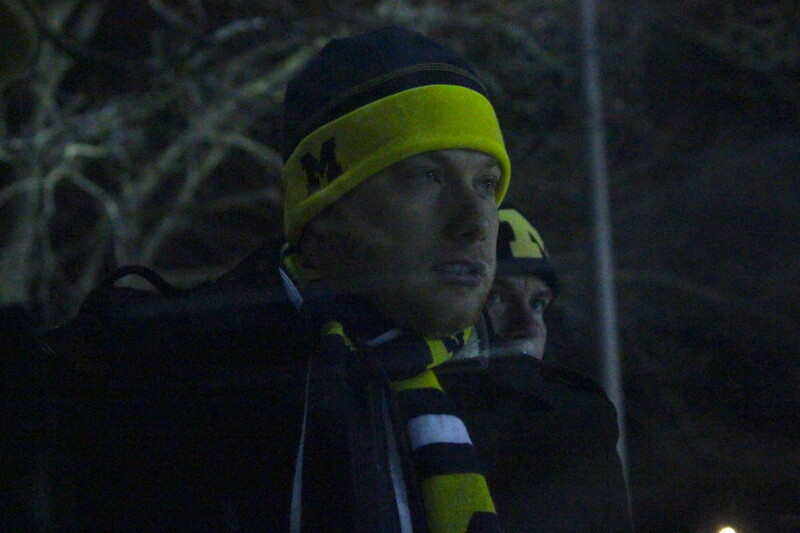 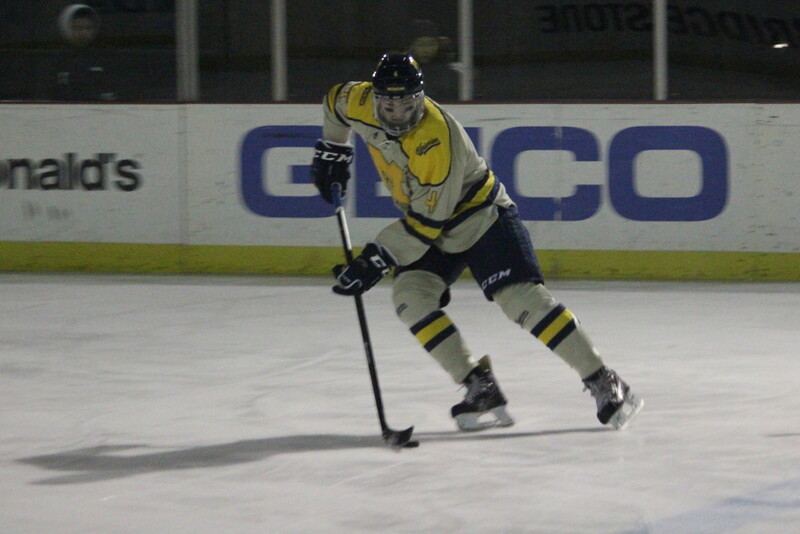 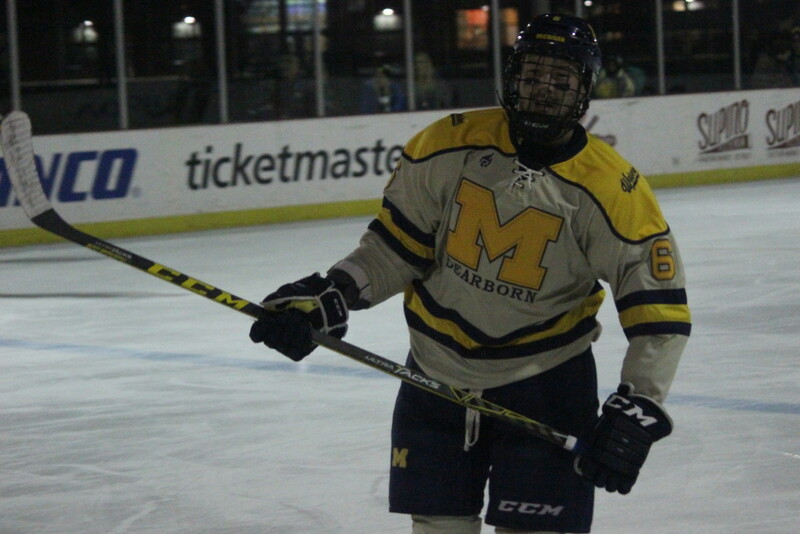 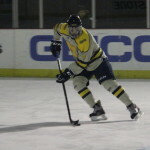 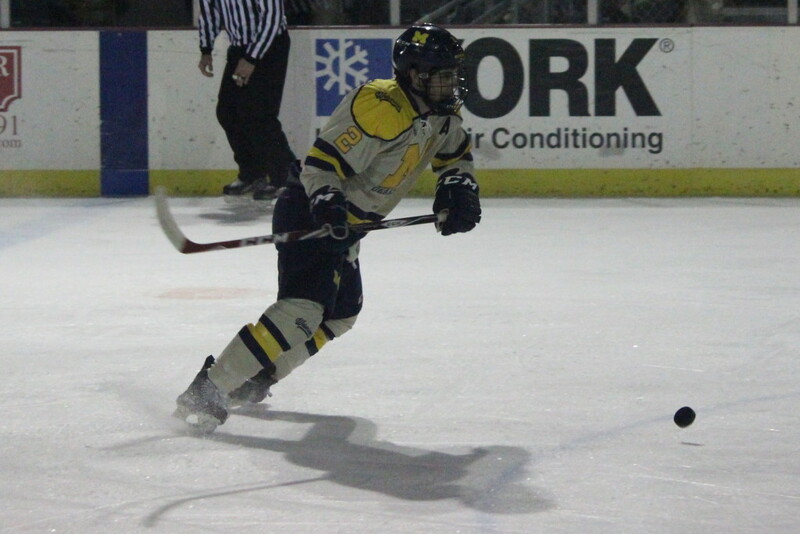 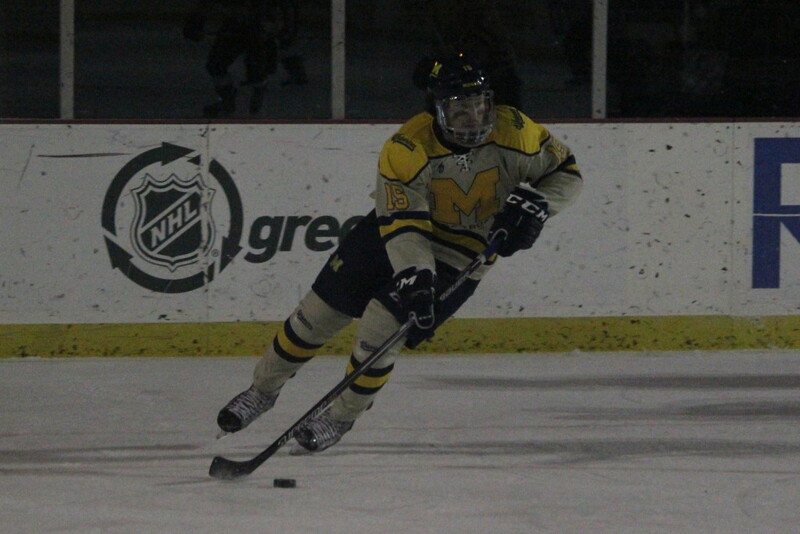 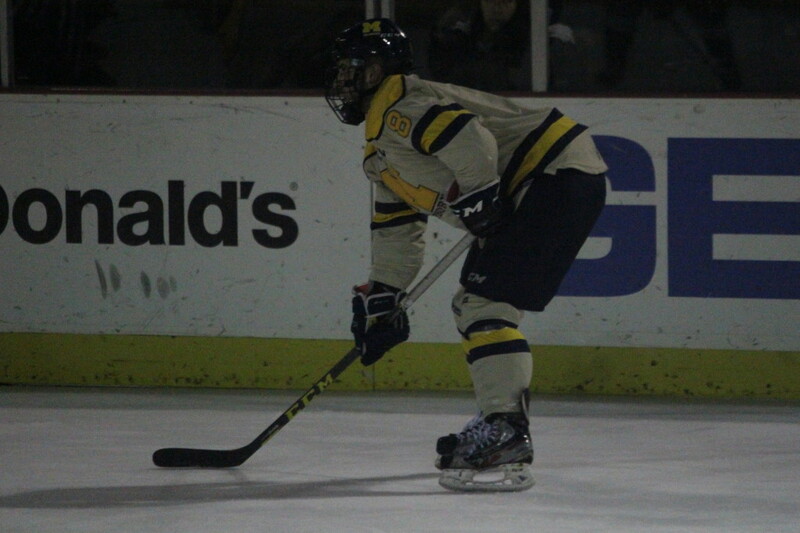 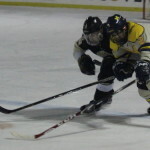 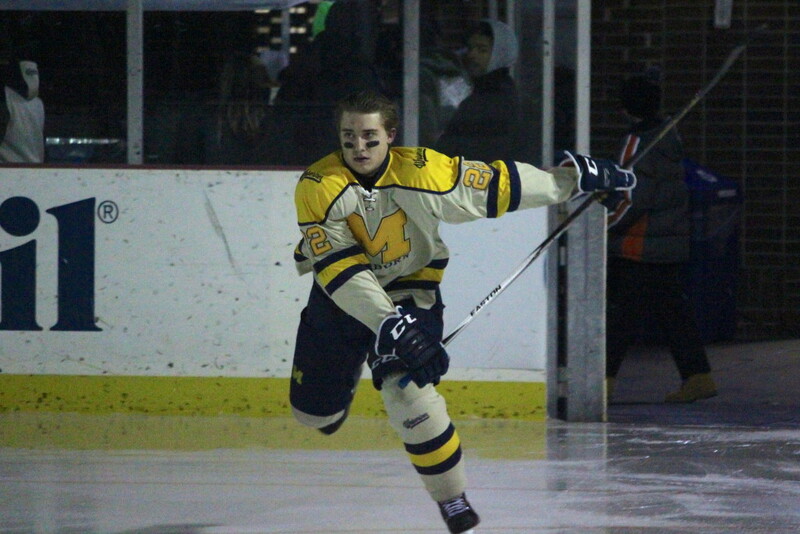 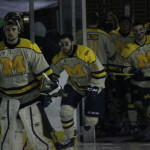 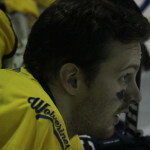 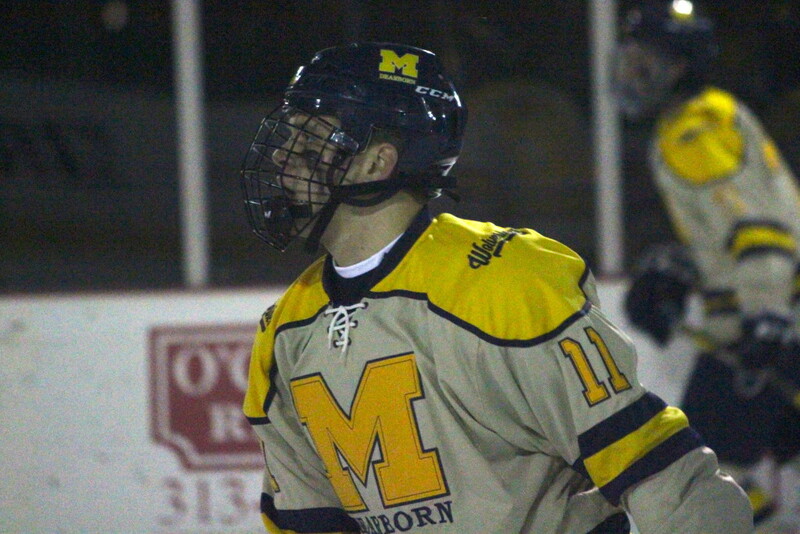 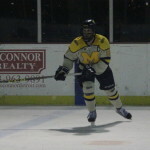 The University of Michigan-Dearborn hockey team beat Oakland University 3-2 in a rescheduled outdoor game at Clark Park on Tuesday. 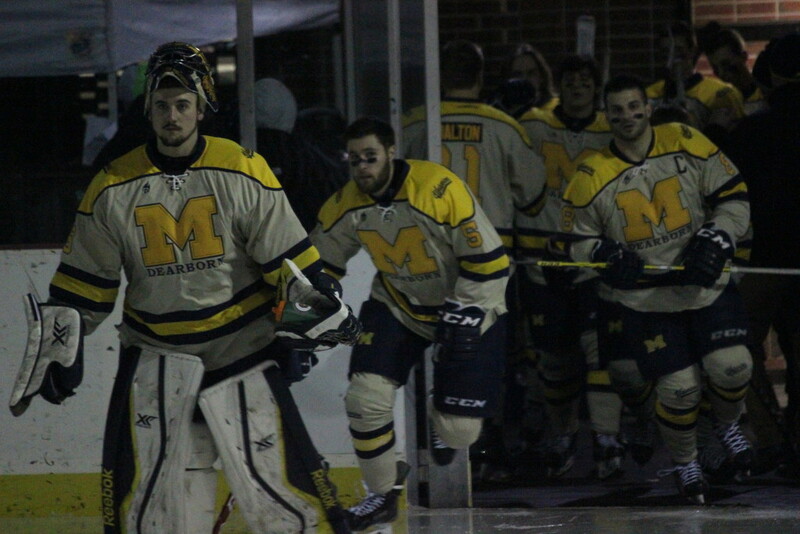 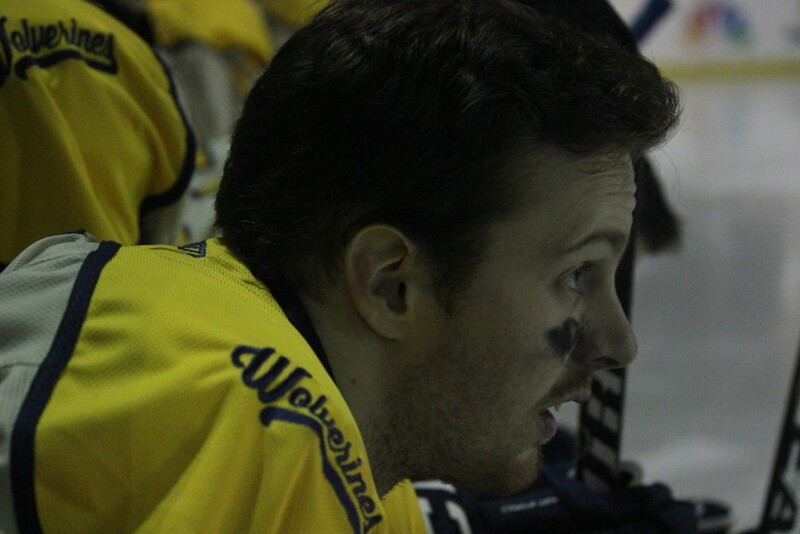 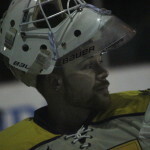 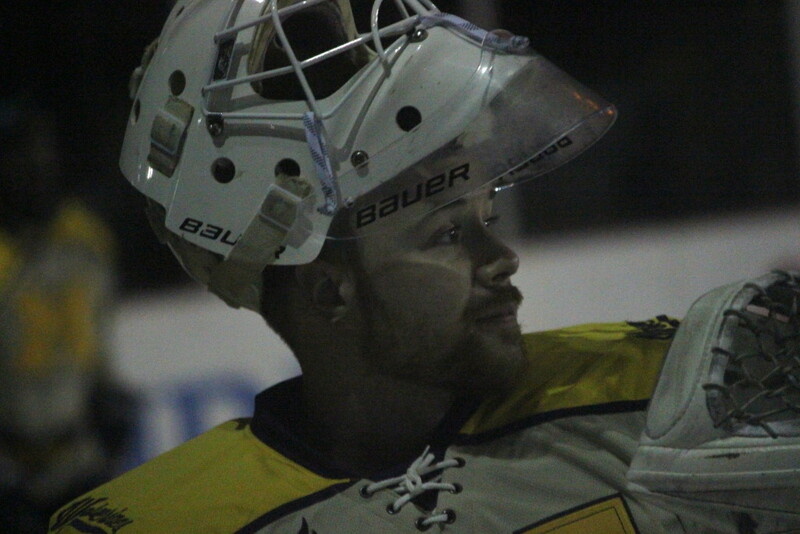 Below is a photo gallery from the game compiled by Editor-in-Chief Ricky Lindsay. 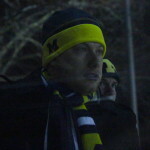 Check back later for more content from the game.